Southern New Haven County this Wednesday afternoon of August 10.
shed was lifted about 15 feet up in a tree. cars with only minor structural damage. with wind gusts up to 70 mph. 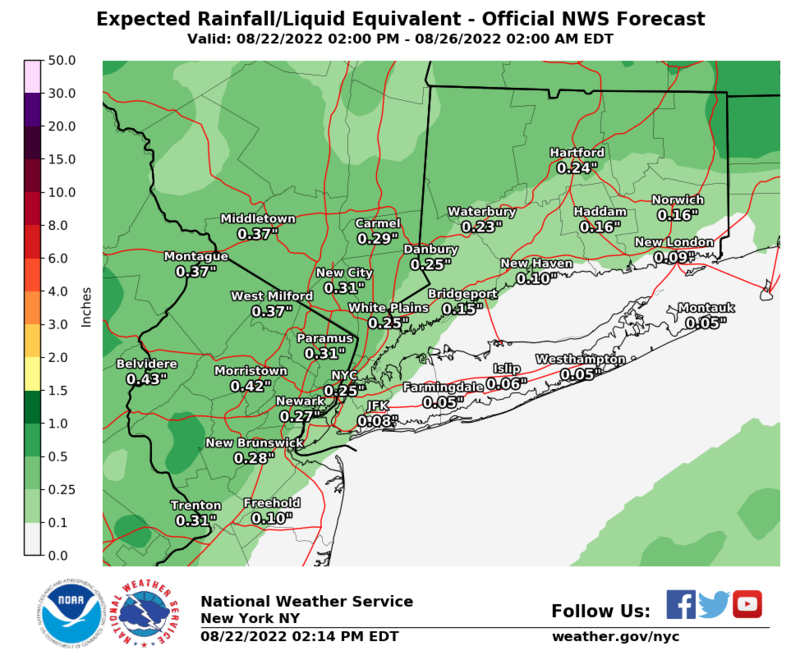 This information can also be found on our website at weather.gov/NYC. tornado in Mattituck at 4:25 pm EDT this afternoon. County, it produced a small weak short-lived tornado in Mattituck. trees, where several trees were snapped in half. KNAPP PLACE AND CHAMPLIN PLACE RESULTING IN A FIRE. AND WEST OF BLOSSOM BEND. BERNARD PLACE AND NOYAC ROAD RESULTING IN A FIRE. DRIVE AND GOOSE CREEK LANE. MADISON STREET AND DIVISION STREET RESULTING IN A FIRE. AVENUE STRUCK BY LIGHTNING RESULTING IN A FIRE.